While some aspects of visual language, lighting and color are eternal, shooting methods, workflow and cameras have changed radically. Even experienced film artists have a need to update and review new methods and equipment. 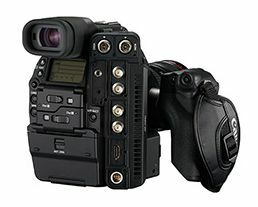 These change affect not only the director of photography but also the director, the camera assistants, gaffers, and digital imaging technicians.